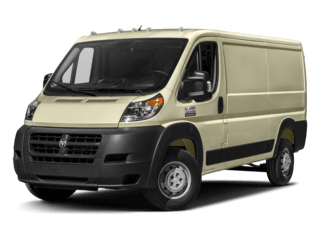 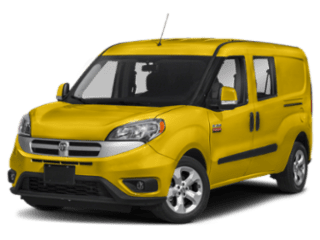 Commercial business is our business, and we’ve got the built-for-work vehicles, On The Job™ allowances, and the keep-you-on-the-road-to-profitability specialized service and sales expertise to prove it. 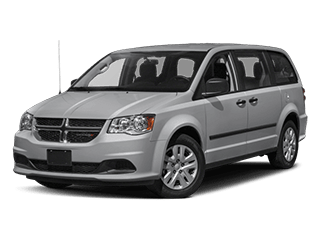 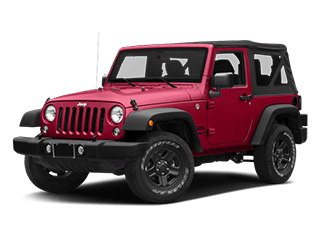 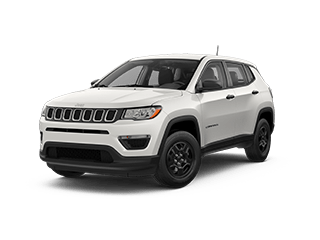 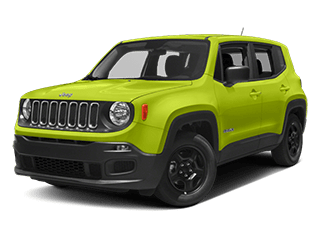 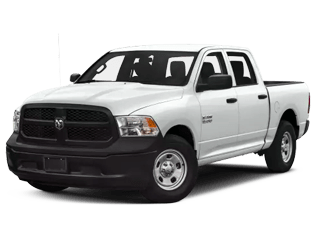 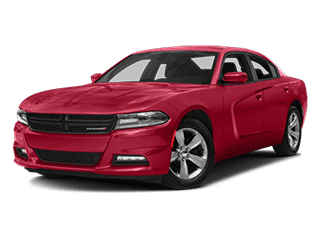 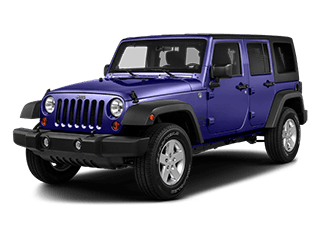 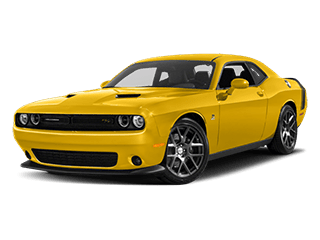 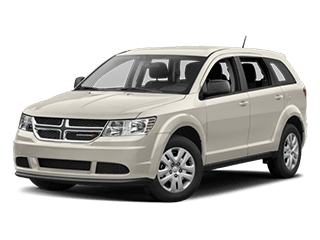 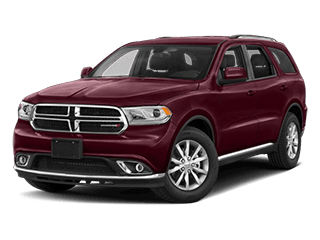 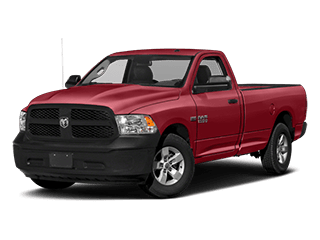 Our Motor Mile Chrysler Dodge Jeep Ram dealership in the Christiansburg area offers a large inventory of new and used vehicles as well as the services needed to care for your vehicle. 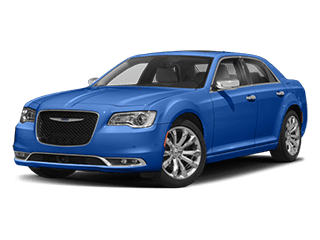 Our service center technicians are certified with expertise in the Chrysler brand. 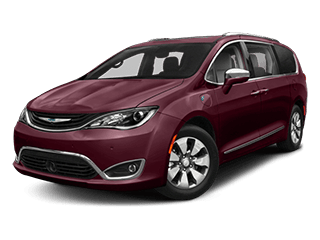 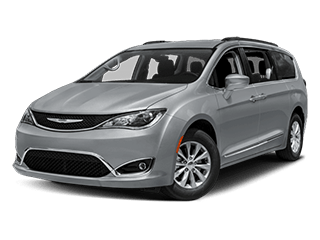 Our service department offers the parts and accessories your Chrysler needs to stay safe on the road for many more years to come. 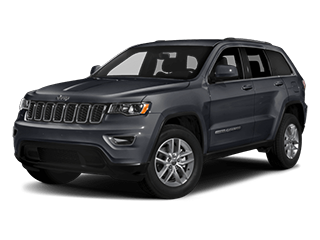 At the Motor Mile Chrysler Dodge Jeep Ram you will find a vast selection of new and used vehicles on over 70 acres. 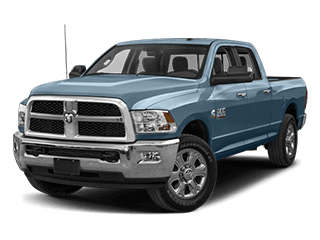 Don’t let the size be intimidating. 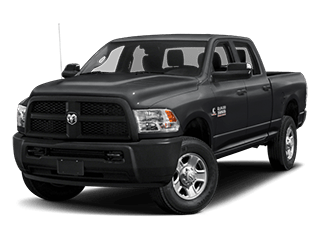 Even though our size is large, you will find exceptional service you would expect from your local Chrysler Dodge Jeep Ram dealer. 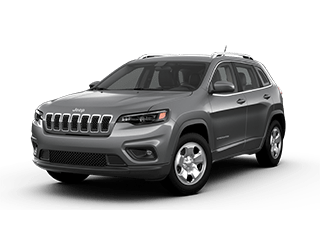 We are committed to providing a hassle-free, professional buying experience with total transparency in the sales experience. 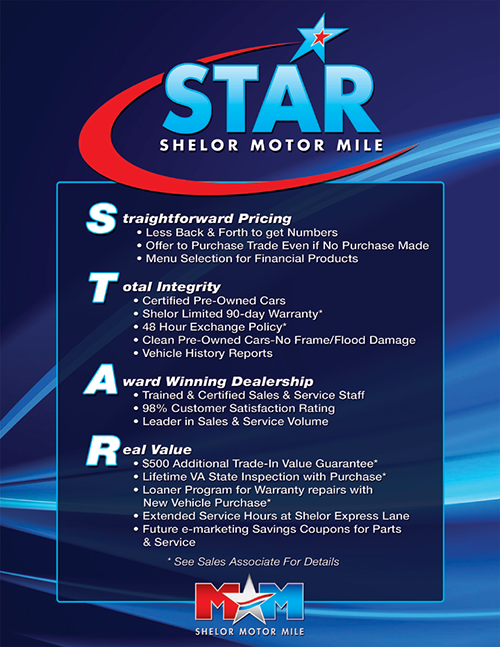 Motor Mile Chrysler Dodge Jeep Ram	37.136744, -80.360400.